Siena Vecchia Vacanze, holiday house close to Siena, in the heart of Tuscany. 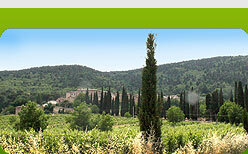 Our place is located just 10 minutes by car from Siena (highway) in the enchanting medieval village of TORRI. In the top of the hill that dominates the village is located the prehistoric installation (Neolithic) of SIENA VECCHIA from which our site takes his name. Afterwards this place gave hospitality to the Etruscan people, to the Celts and to the Gauls Senoni. OUR GUESTS CAN IN ANY MOMENT GO TO THE ORGANIC VEGETABLE GARDEN LOCATED JUST A FEW STEPS FROM THE HOUSE AND PICK WHAT THE NATURE OFFERS. Every day, from the chicken and the ducks that scratch free in our field, FRESH EGGS ARE AVAILABLE. We sell organic extravirgin olive oil from our olive trees and a free taste of our oil is a welcome gift. We are part of a circuit of preservers of ancient seeds (rural civilization). ALL ANIMALS ARE WELCOME. Approximately 1 km from the houses: supermarket, pharmacy, bancomat, bus service to Siena, post office, first-aid station, ecc…. 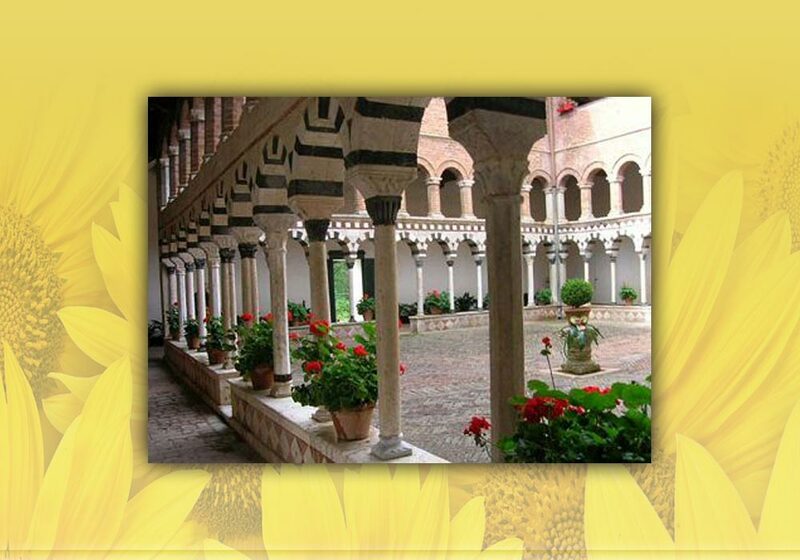 Photos of the external places of the holiday home Siena Vecchia Vacanze. Photos of the interior of the rooms of the holiday home Siena Vecchia Vacanze. 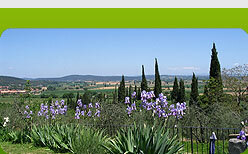 Photos of the village of Torri around the holiday home Siena Vecchia Vacanze.